"I have been a Travel Agent for over 17 years and have worked as an Independent Outside Agent through Travel Leaders for the last 12 years. I really appreciate all the support, reliability and helpfulness that I receive from the office staff and the owner herself, Debbie Kirk. They are always there with a helping hand no matter what the task is." 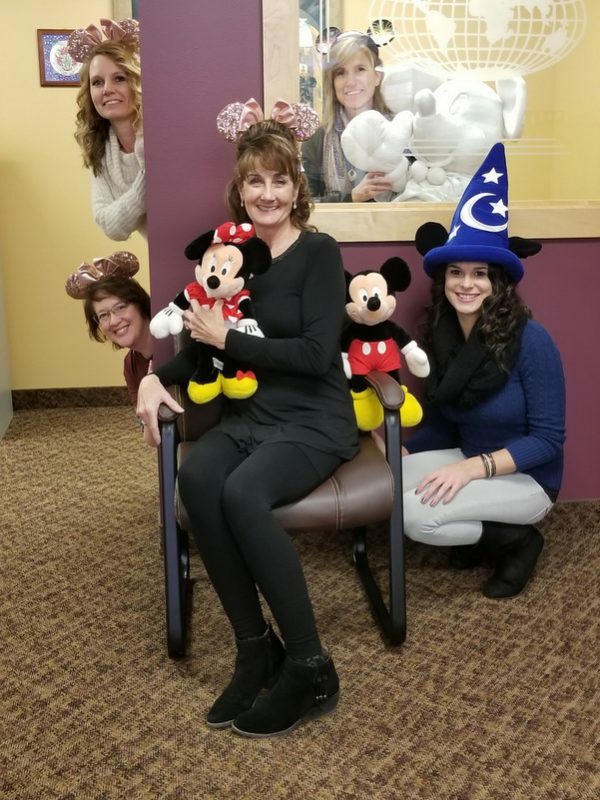 "Travel Leaders Lynnwood is a superior agency with a great store front location, and a long, pristine history of professionalism, honesty, integrity and teamwork. It all starts at the top with Debbie Kirk, President and owner, who hires people with the same attributes she has. The management, agents, support staff and independent contractors all work together as a true team operation. Everything about this agency feels like a happy, healthy, fun family, working together for the good of their clients. I appreciate the ongoing access to continuing education, updates, specials and vendor presentations that the agency provides. I have to say, in my 30 years as an Independent Contractor, this agency and consortium is the Oscar Winner!" "I am so happy with the support and friendly help I have available at Travel Leaders Lynnwood. I am a long-time travel agent (Ok, I hate to date myself - I started BEFORE computers), but this is my first experience as an Independent Contractor. I cannot imagine a better situation. I can attend as many informational/educational seminars as I wish. The Inside Agents are always willing to help me. 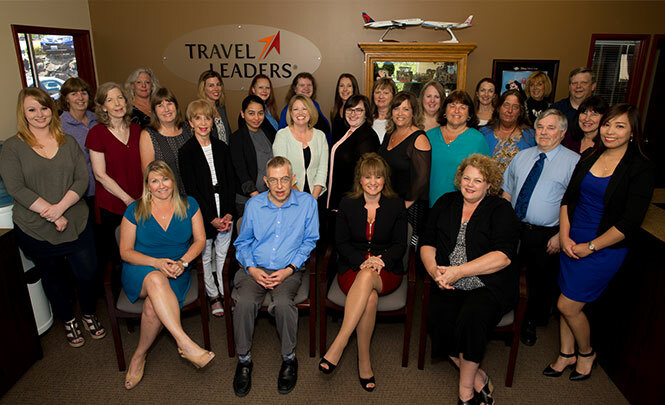 Travel Leaders has developed numerous programs to help me be more efficient. I love PinSight, which allows me to compete with online shoppers and look really on top of things. I can work smarter by increased commission levels negotiated by Travel Leaders, and look responsible and validated by my association with a known leading brand." "As a leisure Independent Contractor, I am extremely pleased to be able to create my own client invoices from my home office. My fellow agents, and especially the administrative staff, are very generous in helping me to resolve issues, communicating with me, and including me in all agency resources. I have been very much encouraged by the President, Debbie Kirk, and Director of Operations, Suzanne Haghgoo, who have included me in many educational opportunities, most recently to a key National Meeting where new programs were being launched and integrated." "After 15 years working as an Inside Agent for Travel Leaders, the time came last year to change my status to Independent Contractor, working from home. Debbie Kirk has been a very supportive supervisor through the years, always providing helpful and caring advice. As my relationship with the company has changed, Debbie continues to offer her unwavering support in consideration of my personal goals during my transition. 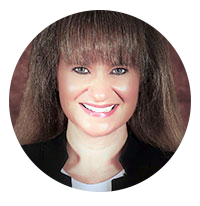 She is a great mentor and role model for all of her travel agents." 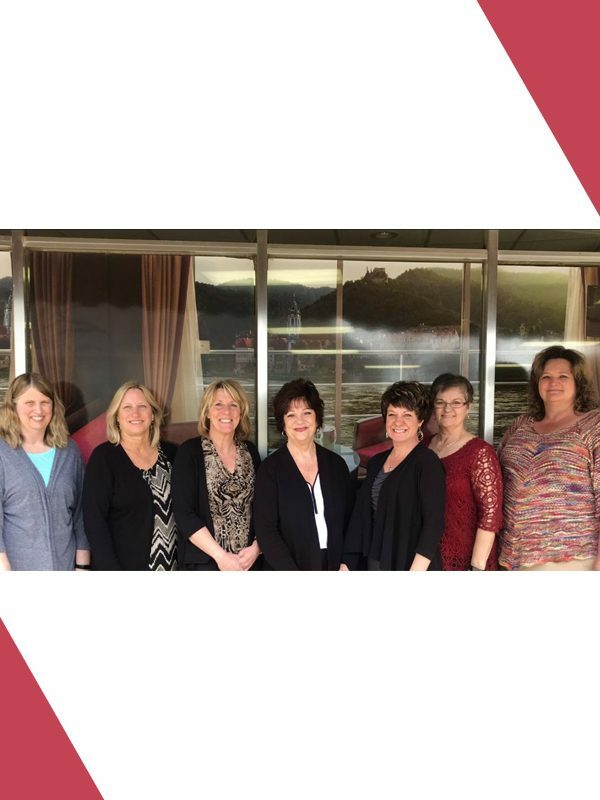 "As an Independent Travel Consultant for Travel Leaders Lynnwood, I have had a supportive working relationship with them for 14 years. I have enjoyed the freedom of working out of my home office, yet having the helpfulness, knowledge and friendship of Debbie Kirk and the entire staff over the years. 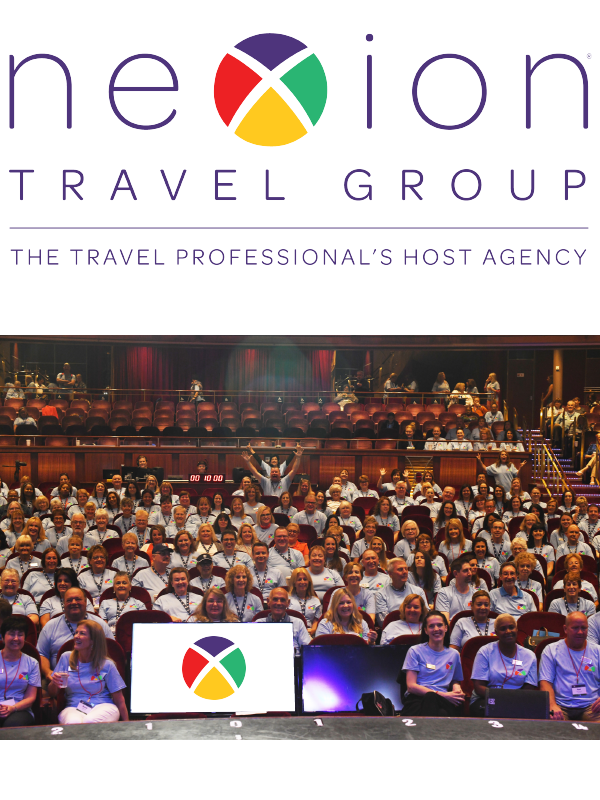 Working for Travel Leaders has given my clients the value, dependability and professionalism that our Preferred Partners provide with their products. I’ve enjoyed meeting many of our preferred suppliers over the years, when they come in to provide training. I can choose which ones to attend, based on my schedule and interests. The resources offered by Travel Leaders help me meet the needs of my clients, which is always upper most in my mind. Repeat clientele and referrals is a large part of my business – and I’ve had the tools and training to encourage successful relationships. I love what I do!" "I’ve been an Independent Contractor since 2008, and it has continually been a perfect fit for me! Travel Leaders Lynnwood offers me excellent support, from the friendly front desk people, to our accounting staff, to our experienced travel agents who are always ready to assist me. Our President, Debbie Kirk, offers the overall leadership which I find to be exemplary. She guides our company with integrity, kindness and knowledge, and is always ready to assist if a problem arises, or I need a suggestion for the best wholesaler for my client’s special interests. Our large size translates to excellent contracts, commissions and buying power. Always available are training classes and webinars which enhance the efforts of the Independent Contractor. 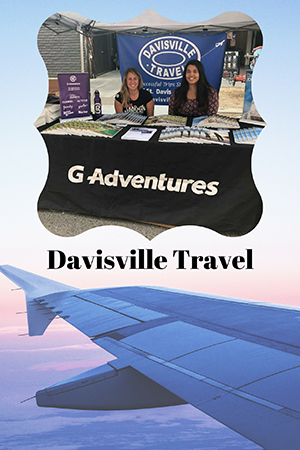 Learning more about our travel business is highly encouraged through classes or personal travel. I feel valued in my efforts to bring my special clients to this office who are appreciated and responsibly cared for by a wonderful team of professionals!"